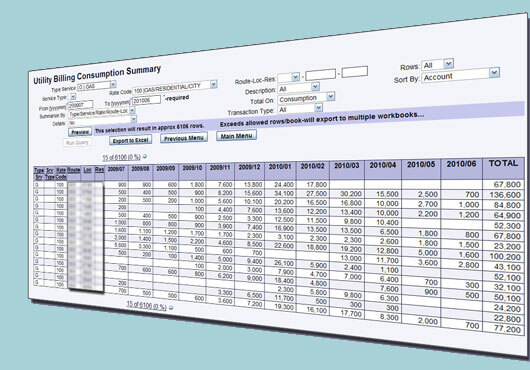 Utility Consumption Query Tool - Respect Technology, Inc. This innovative tool is allowing our customers to view consumption information in ways that were previously not possible. The various selection criteria support a staggering variety of views.